There's a severe problem with today's monetary system, and it originates with the flawed view that government-issued debt currency can act as a stable means of exchange and value. Dollars, euros, yens, and pounds are, in essence, without worth, except for the perceived value attached to them by uneducated masses. Nonetheless, at some point they all return to ZERO. Today, the stock market is significantly overvalued, national debts of countries and entire continents have ballooned into unrepayable territories, and the bond market is rigged and tampered with through artificially low interest rates. All investors and savers need a plan that accounts for the option of a complete system reset: a master plan. 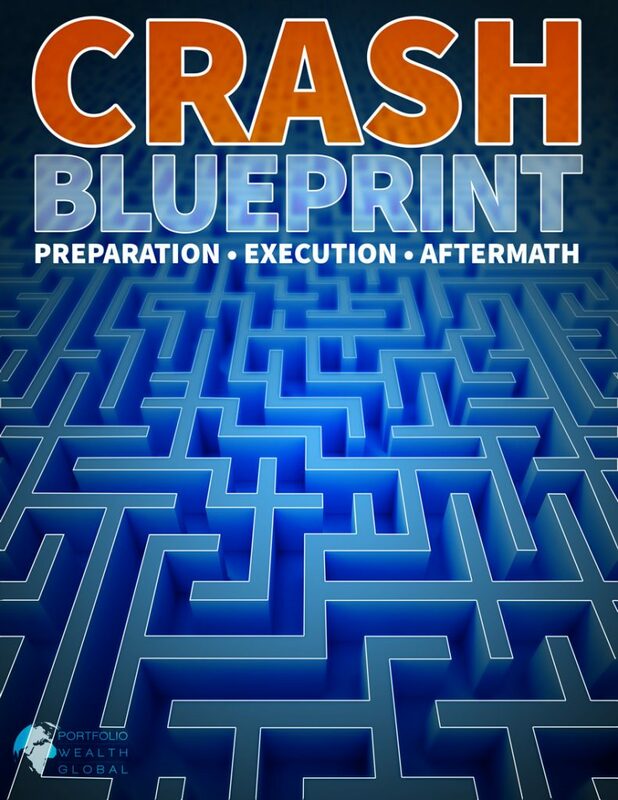 Download Crash Blueprint: Preparation, Execution, and Aftermath NOW!